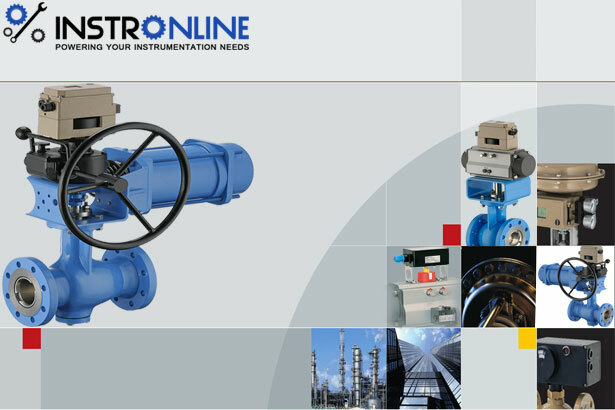 Also Read : What is a Pneumatic Actuator ? A typical piston-type hydraulic actuator is shown in Below Figure. It consists of a cylinder, piston, spring, hydraulic supply and return line, and stem. The piston slides vertically inside the cylinder and separates the cylinder into two chambers. The upper chamber contains the spring and the lower chamber contains hydraulic oil. in pressures of up to 4,000 psi. Hydraulics will leak fluid. Like pneumatic actuators, loss of fluid leads to less efficiency and cleanliness problems resulting in potential damage to surrounding components and areas. Hydraulic actuators require many complementary parts, including a fluid reservoir, motor, pump, release valves, and heat exchangers, along with noise reduction equipment.